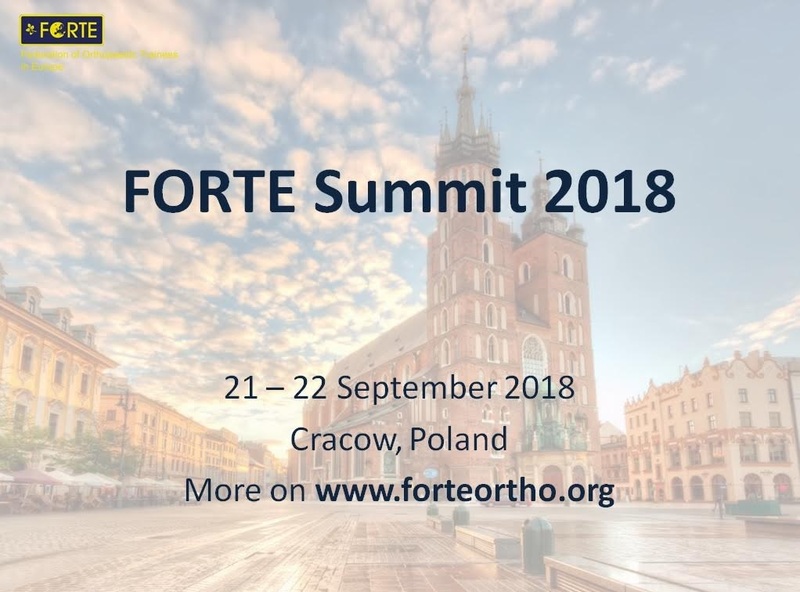 We are very pleased to invite you to the FORTE Summit 2018, which will be convened in Cracow, Poland, from 21st to 22nd September 2018. The meeting will take place at the QUBUS**** Hotel , which is located in the centre of the city. The main objective of the Summit is to discuss the next steps of FORTE, share our plans for the year ahead, propose new ideas, and also to bring together our members. We look forward to seeing you in Cracow with FORTE!